Symphony Isles is a luxurious gated community situated in Apollo Beach area, considered as one of the most exclusive gorgeous Apollo Beach community. Symphony Isles community consists of beautifully designed single family homes, townhomes with modern interior and exterior décor. 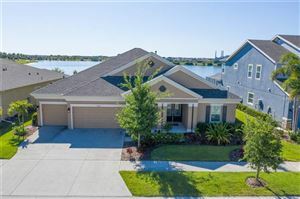 Homes of this community are beautiful waterfront homes directly connected to the bay through well maintained wide deep water canals with docking facilities, a heavenly place for boaters and water sports lovers. 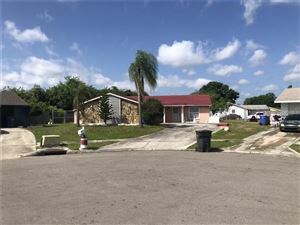 Symphony Isles is a deed restricted community featuring numerous facilities including a private club with a private beach area, barbeque area, gazebo, horse shoe pit, a volleyball court, and extensive trailing system containing walking and biking trails. E.G. Simmons Regional Park is also nearby has its own boat launching area and a play ground with sanctuary for birds, plants and wildlife preserve. Symphony Isles located conveniently, in a close proximity to major highways and streets provides an easy access to downtown Tampa, Brandon, Lutz and other major cities and its shopping dining and entertaining facilities as well as education and health care services.